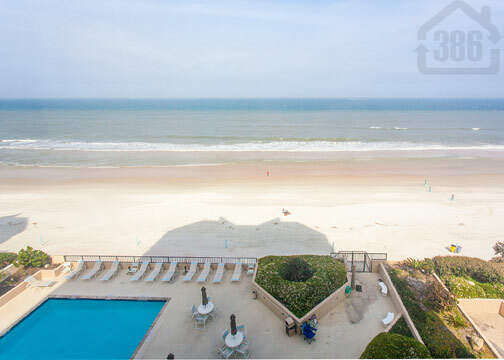 Oceans Atrium #601, a Daytona Beach Shores condo, was recently sold with Kevin Kling. We were able to have this condo under contract in just a short time and successfully close the sale to the satisfaction of our client. This condo offers one bedroom and 900 living square feet. The new owner will enjoy the ability to wake up and be on the beach within just minutes. At Oceans Atrium residents also enjoy community amenities such as indoor & outdoor swimming pools, a fitness center, spa, sauna, social room, and tennis and golf at the nearby Oceans Golf Club. Call Kevin Kling at (386) 527-8577 to sell your Daytona Beach Shores condo quickly and for a great value.